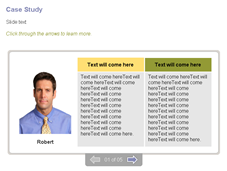 Rapid authoring tools allow you to present the learning content, very effectively, using various presentation patterns. Let us now see some presentation patterns that you can create in Articulate Storyline, one of the most popular rapid authoring tools. These presentation patterns can be used in different contexts and help achieve learning objectives efficiently. Hotspots or rollovers are “interactive shapes”, usually in the form of small circular buttons that can be used very easily in eLearning courses. They are used widely in online courses and are used to identify the key elements of an image. For instance, they can be used to describethe parts of a machine or the organs of the human body. 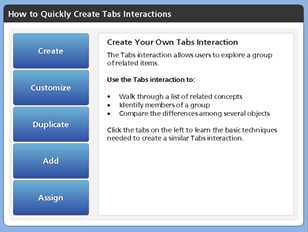 Tabs are the most commonly used interactivities in eLearning courses. These are very useful to present voluminous content. The large content is broken into small chunks and a heading is provided for each chunk. Each heading is presented as a separate tab and users need to click the tabs to read the content. 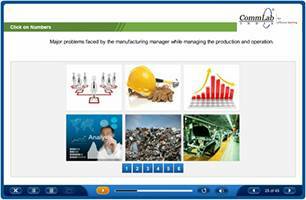 Timelines are one of the most powerful interactivities found in eLearning courses. They are very useful to present information related to historical events or depict events that have occurred over a period of time. They can also be used to highlight the key milestones in a schedule. 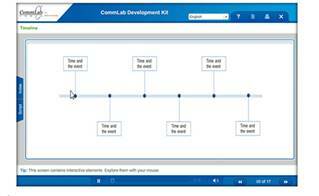 This interactivity enables eLearning designers to illustrate the steps of a process. It is very useful to present learning content in a linear fashion. Learners can also walk through a series of related items, using this interactivity. Slideshow is a great way to provide step-by-step information in a sequential order. This is used to a process using text and visuals. You can create a multimedia tour using photographs and videos. This interactivity is ideal for creating how-to-manuals. 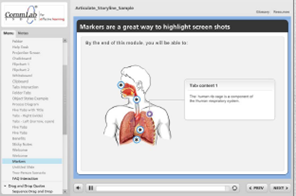 These are some of the presentation patterns that can be used in eLearning courses using Articulate Storyline. Hope you find this blog interesting. How do you present learning content? We’d love to know. 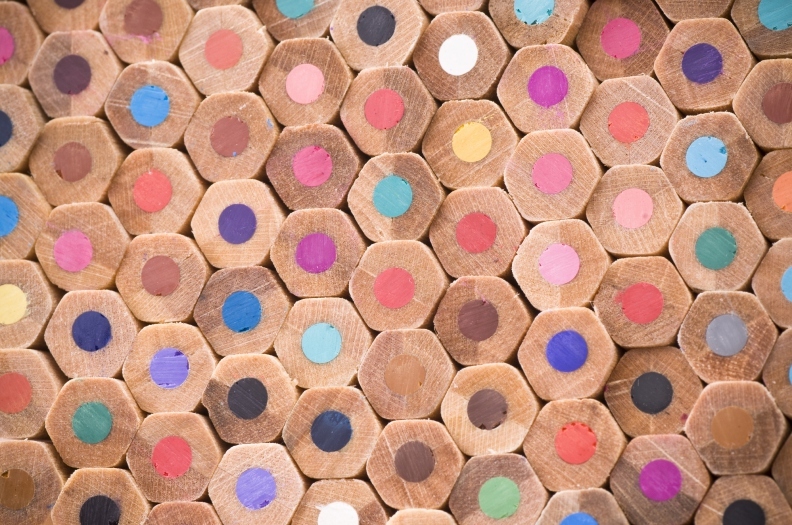 How to Customize Matching Drag and Drop in Articulate Storyline?